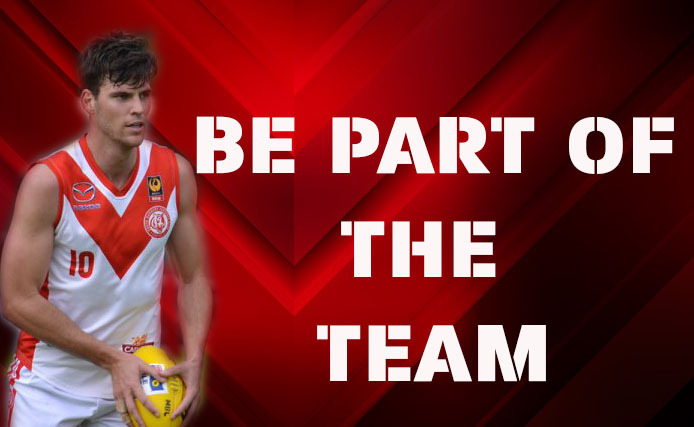 The South Bunbury Club seek the services of a Head Trainer and Training Staff for season 2019 and beyond. Successful applicants will be required to work and communicate with the coaching staff on player availability and rehabilitation. Applicants will be required to hold appropriate qualifications in sports injuries, strapping and massage. Applicants will be required to be in attendance during trainings and on match days. Apply to the Football Director Paul Buswell at southbunburyfc@bigpond.com providing qualifications and experience.